Welcome to our website. 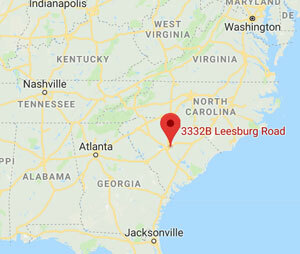 South Carolina Men’s Center (“SITE OWNER”, “we”, “us”), owns and operates southcarolinamensrehab.com (the “Site”) as an informational source. Should you need help finding residential treatment for teens, Christian rehabs, addiction treatment centers or drug rehabs near me, please let us know.